Diamond Race final was held in Brussels and all the strongest discus throwers were chasing the title. Jamaican Fedrick Dacres opened the meet in the 1st round with 68.67m and that was enough for the win. 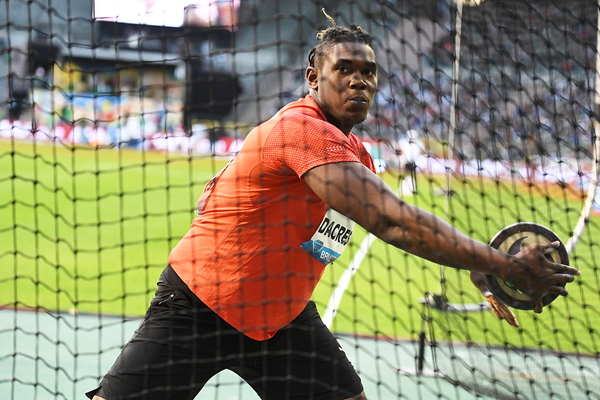 Dacres dominated the 2018 season Diamond League Meets, winning 4 out of 5 (he was successful in Rome, Stockholm, Paris and Brussels). World and European Champion Andrius Gudzius was 2nd in Brussels with 67.56m (he also had 67.52m). 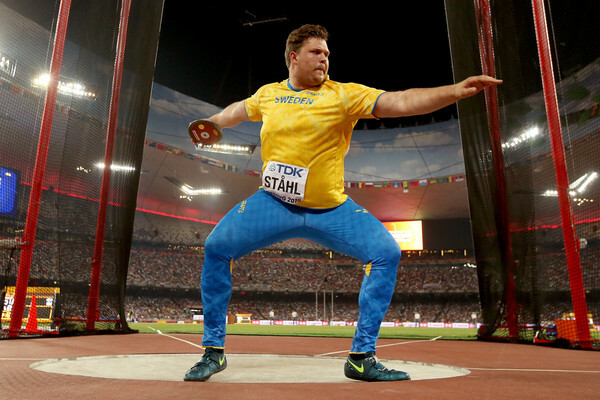 Daniel Stahl was 3rd with 66.74m. They were followed by Mason Finley 66.09m, Lukas Weisshaidinger 65.66m, Christoph Harting 65.13m, Robert Urbanek 64.03m and Ehsan Hadadi 63.48m. 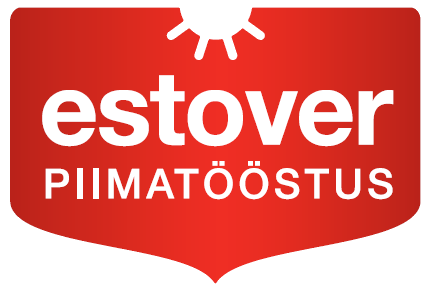 Daniel Stahl flew from Brussels directly to Finland, where he competed next day at Finnkampen - he won the meet with a 1st round 68.00m. Second was Simon Petterson 63.13m. Legendary Robert Harting had the last competition of his career yesterday at ISTAF. 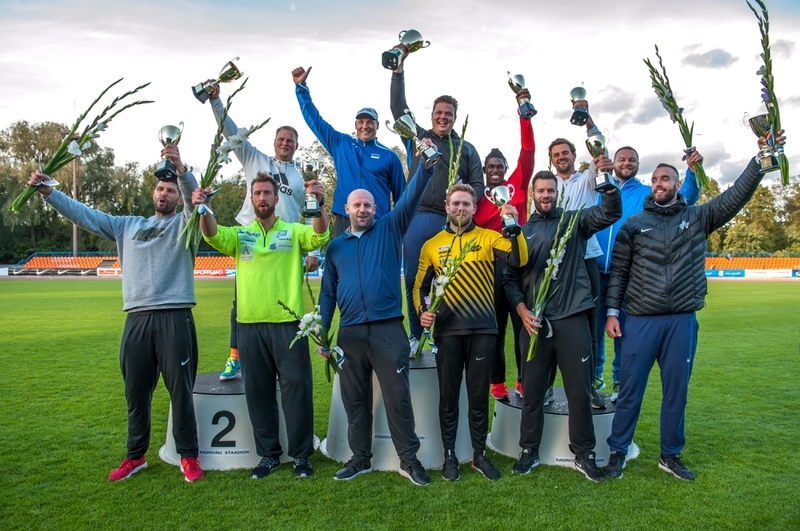 Christoph Harting won the meet with 65.67m, Robert was 2nd with 64.95m and triple win for Germans was secured by Martin Wierig 63.67m. They were followed by Robert Urbanek 63.20m, Gerd Kanter 62.37m, Hannes Kirchler 60.26m, Piotr Malachowski 60.23m and Daniel Jasinski 58.27m. Kamila Skolimowska memorial was held today in Chorzow Poland and European Champions Andrius Gudzius won the meet with a first round 66.15m throw. Second was Robert Urbanek 64.50m, followed by Gerd Kanter 63.52m, Robert Harting 62.94m, Piotr Malachowski 62.86m and Bartlomiej Stoj 60.69m. 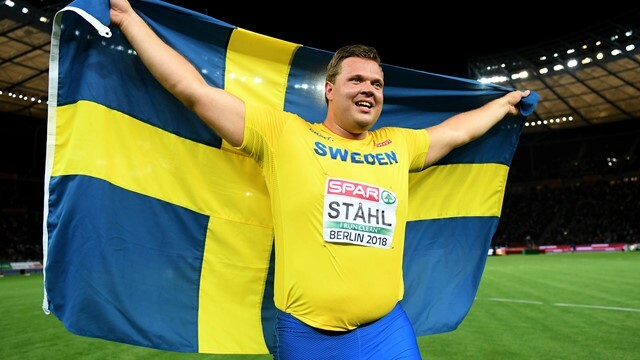 World Championships silver medallist Daniel Stahl competed last weekend in Karlstad and threw a new Seasonal Best 69.11m. This result is Stahls 3rd best result in his career and also 3rd result this year in the world.